At Country Lumber we can provide you with all the products you'll need for your roofing projects, large or small. 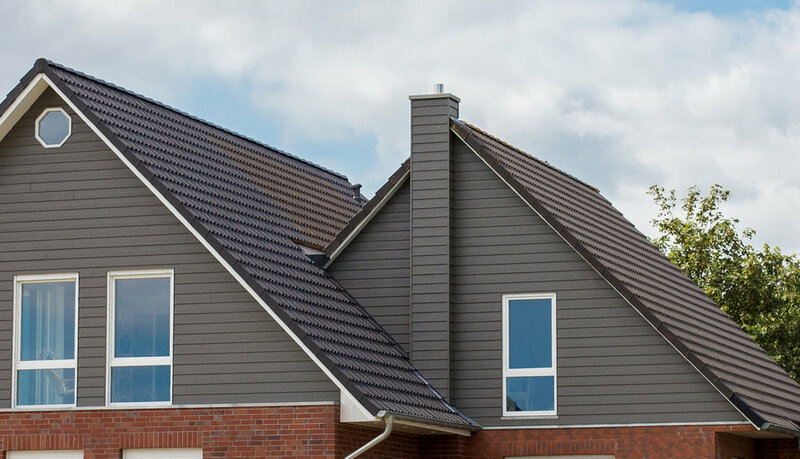 Whether you’re looking for laminate shingles, cedar shakes or metal roofing, we have what you need. The qualities of Western Red Cedar are numerous. Of particular importance is its longevity due to its natural preservatives. Its fine, even grain, exceptional strength, low ratio of expansion and contraction, high impermeability to liquids and low maintenance are indeed characteristics hard to beat. Cedar's rich, earthy tones and its warmth and subtle patterns of texture provide long-lasting beauty on roofs, exterior walls, or as interior decorative accents. When you choose a CertainTeed laminate shingle, you make the decision that assures the beauty and durability and security of your home for generations. Landmark shingles have the widest array of colours to suite any trim, stucco or siding colour. They are manufactured with self-sealing adhesive strips and a wide nailing zone for ease of installation. If we don't have it in stock we can order it in on a special order basis. Metal roofs protect homes from extreme weather events with durable, attractive solutions that reduce the homeowner's carbon footprint. 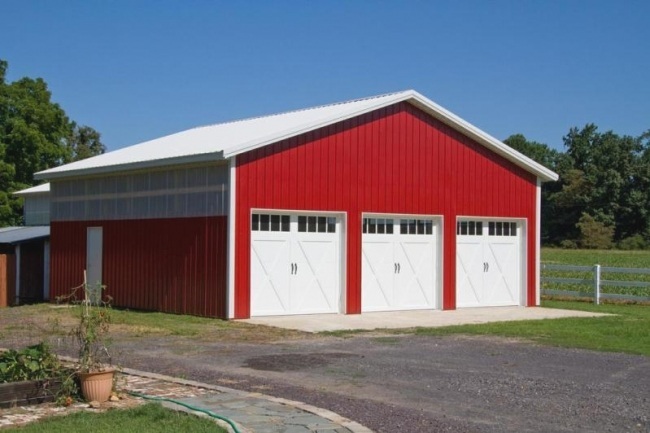 Although metal roofs may cost more upfront, you will save money in the decades to come as a metal roof usually lasts 2-3 times longer than an asphalt roof. It is available in many designs, profiles and colours which would complement any architecture. At Country Lumber we can order in your custom orders within a few days. Everything you need for your roofing project you can find at Country Lumber. 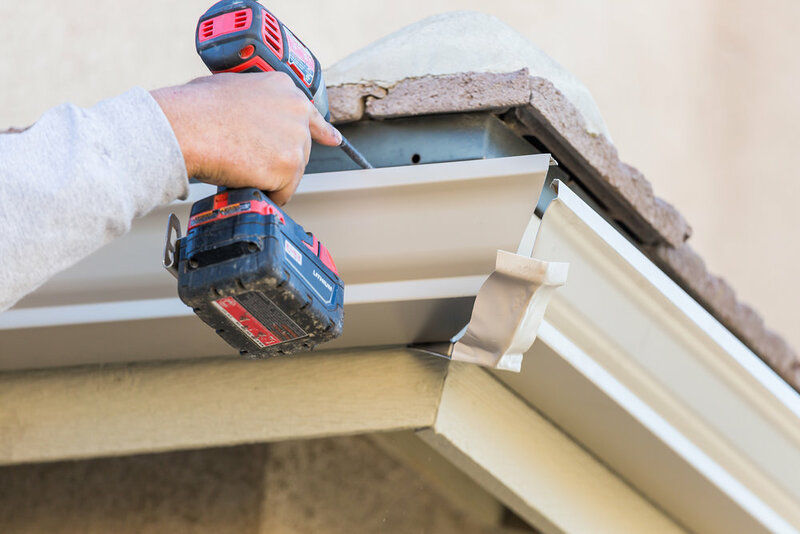 From felt, vents, gutters, flashings and downspouts, see us for all your roofing needs.